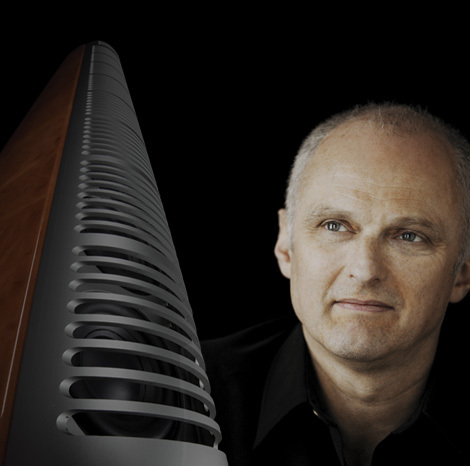 We’ve long been a fan of the kind of technology used by Audiovector. 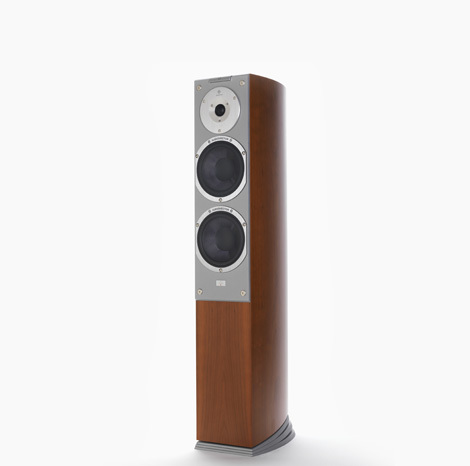 Customers have often asked for them and given us great feedback, so we decided to bite the bullet and become a demonstration dealer of these fine loudspeakers. Audiovector are one of those manufacturers that have been hovering in the background, always with a choice of superb products. They are more about quality than quantity! “Yet there is one vital aspect which has remained entirely faithful and constant over those years: the rigorous process of listening, listening, listening. If it doesn’t sound better, it is not an improvement. …I HAD TO BUILD IT MYSELF. 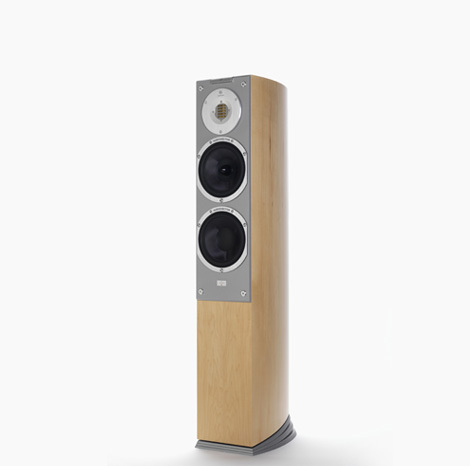 Come and listen to the stunning Si3 range in our showrooms and you’ll see what we mean. Audiovector loudspeakers are now available to listen to at HiFi Cinema on both Linn and Naim Audio systems, or a combination of both ! We think that these speakers deserve the best of British HiFi Electronics, and are able to back up the highest quality of sources and playback electronics. Why not make the effort to come over and we’ll put the kettle on and settle down to an entertaining session. Hear them with the latest 24 bit studio master recordings from our digital music streamers, or from a top spec. LP12 record deck – the choice is yours ! We are always happy to demonstrate these speakers, though it is always worth giving us a call beforehand if you intend to visit, as on buys days we may be out visiting customers.